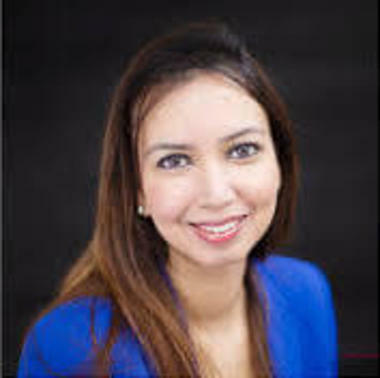 Bipasha looks after the brand and marketing portfolio of the EtonHouse Group, that runs K-12 schools in 11 countries with 100 schools around the world. She started her career in digital marketing at a time when digital was akin to ‘dark social’ and has been a digital marketing evangelist since. Having worked in India, Hong Kong and Singapore in the brand and marketing function, she is passionate about all things digital and believes that data can be used to fundamentally reinvent existence. In her current role at EtonHouse, she has spearheaded the transformation of the brand and has been instrumental in nurturing new brands that have led to disruption in the international education space.